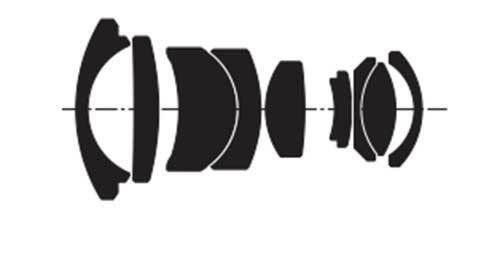 Lens Description: The Zeiss Ikon super wide-angle lens allows photographers to experiment with different angles and perspectives. The Biogon T* 2,8/21 offers outstanding performance and xtreme resolving power even when shot wide open, with virtually no distortion, excellent control of flare and ghosting and superb contrast rendition across the entire frame. 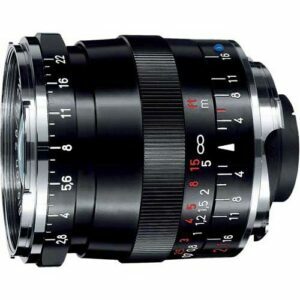 The slim lens design is easy to grip and focus and uses a standard 46 mm filter diameter similar to many of the other ZM lenses and allows filters to be interchanged between the lenses. The lens is rangefinder coupled for easy focusing and the optional 21 mm viewfinder is available for accurate image composition. 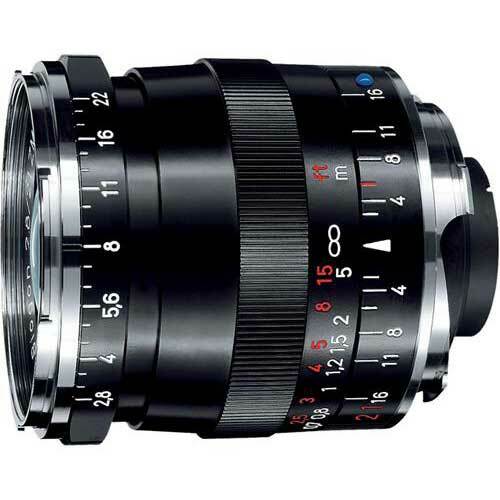 Combined with a digital rangefinder camera with a 1.3 crop factor, the lens has an effective focal length of 27 mm. The Biogon T* 2,8/21 is suitable for many different wideangle applications including reportage work, landscape and architectural photos.